Hello sweethearts! 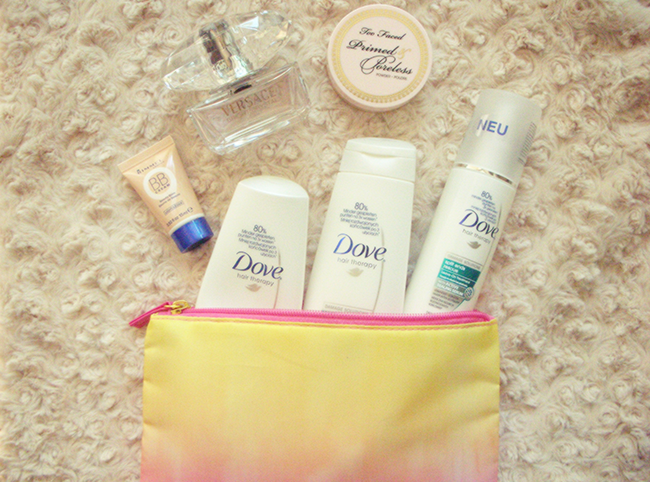 Today I thought I'd do something different, and decided to talk about products that I have recently used up! To be honest I haven't completely used up the shampoo and treatment but I used up the conditioner (why does this always happen to me?). 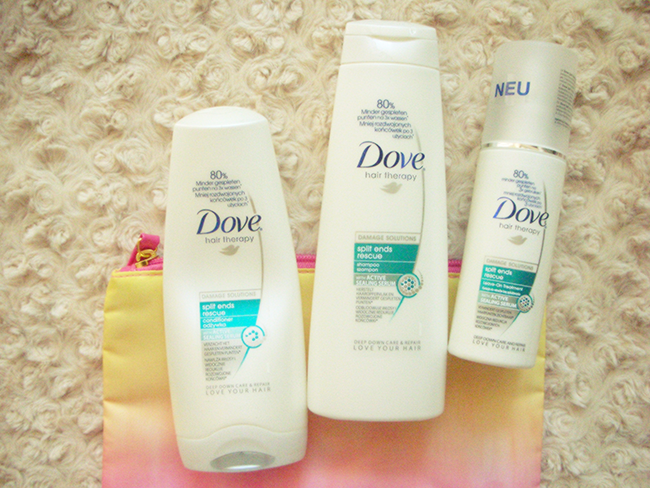 Well, shampoo and conditioner were okay, though I don't feel like they helped my split ends... I didn't like the leave-on treatment as much, I kind of feel like it made my hair a little dry, but over all the products aren't bad, I guess it's just my hair that needs stronger treatment. Loved it! It was only a tester, but I think I've been using it for over a month or so... 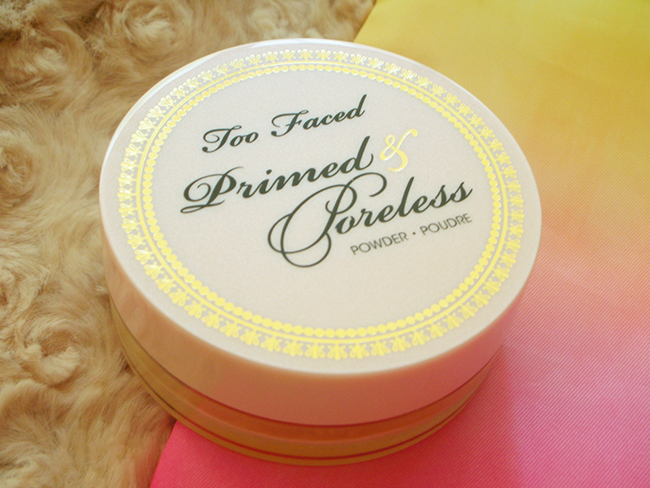 I don't like using foundation but in the winter/spring I'm super pale so BB cream was perfect for me. I really liked it's texture and how perfectly it glides into the skin. This scent was perfect for spring and summer time! It's really light and fresh, and I liked it a lot, but I get bored of the most perfumes so I'm not thinking of repurchasing it any time soon. Versace Bright Crystal laaabai skaniai kvepiantys, bet kvapas įkyrėją labai lengvai :) o too faced pudrą būtų įdomu išbandyti, nes primeris labai patinka! 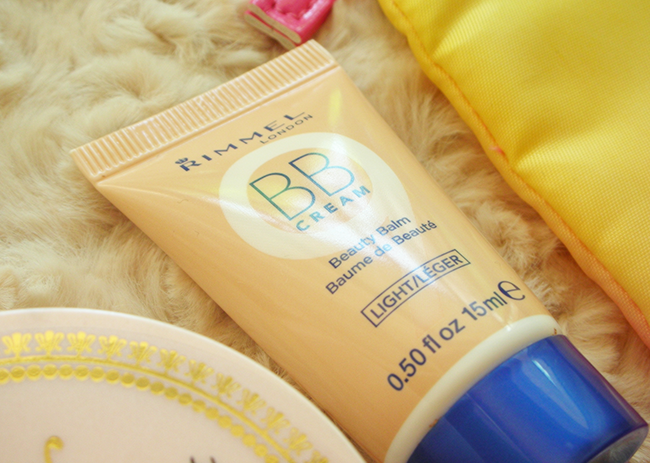 I've really wanted to try this BB cream for a while now! 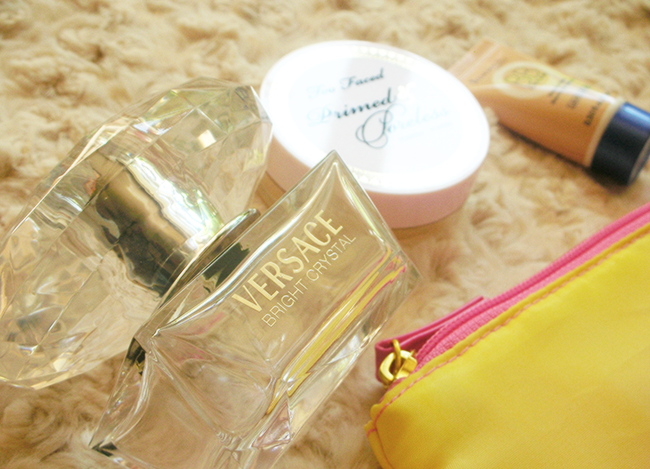 & I love that Versace perfume, so girly! I really want to try a BB cream and this one seems good so might have to pick this up.